Junior Lone Star opened its home season over the weekend with a win and a draw and are now third in the NPSL’s Keystone Conference. 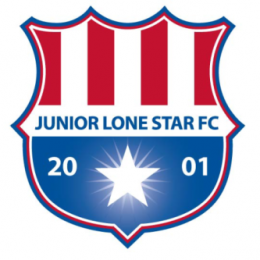 After taking a year off from the league, Junior Lone Star will rejoin the NPSL in 2016. 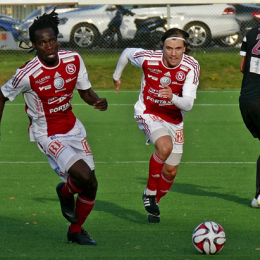 Overbrook High School grad Anthony Allison scored 20 goals in 24 matches for Sandvikens IF. 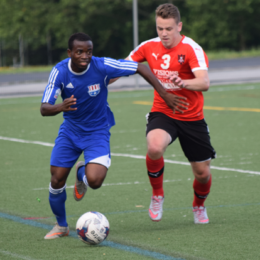 Is Junior Lone Star FC the next big thing in Philly soccer? With a Junior Lone Star product in Philadelphia Union training camp and eight others inking pro or semipro contracts in the last year, the southwest Philly club seems on the cusp of big things. Will things break their way? PSP’s Dan Walsh explores. 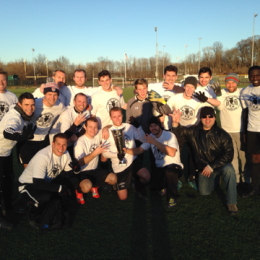 Down 3-1 at the half, West Chester United scored three unanswered second half goals, including a 90th minute winner, to claim the EPSA Open Cup title for the fourth time. 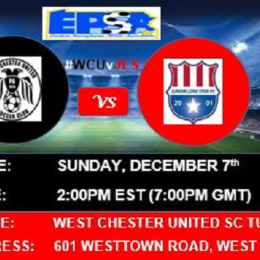 The Eastern Pennsylvania State Open Cup Final will take place on Sunday in West Chester. Paul Konneh has a preview. 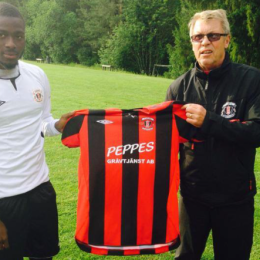 Junior Lone Star defender Anthony Dunor signs pro contract with Frano SK of Sweden’s Division III Mellersta Norrland League. 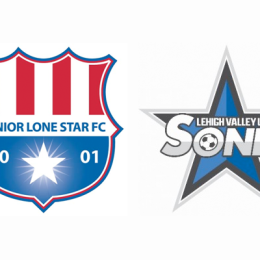 Junior Lone Star battled back from a two-goal deficit to earn their first-ever point at LVU Sonic. 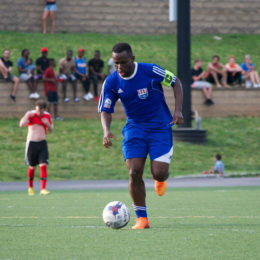 An 80th minute goal from Dodji Freitas cut LVU Sonic’s lead in half but the Stars couldn’t find an equalizer against the NPSL Northeast Region Champs.